Growth in online retail has driven a complete redesign of warehouse configuration and picking patterns.Many warehouses now need to ship tens of thousands of individual items or small packets a day whereas, in the past, they would ship just a few hundred pallets. The potential to improve warehouse productivity is hugely exciting for the industry which is continually asked by its customers to reduce costs, space and carbon footprint while increasing efficiency, accuracy and speed. Taking the retail sector as an example, especially those with online operations; smarter, more sophisticated solutions are being sought to handle the rising number of smaller shipments which its own customers demand. 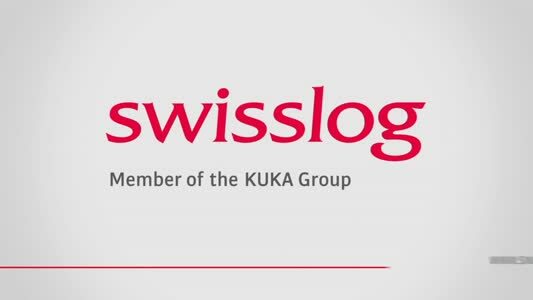 Swisslog recognises these trends and has expanded its technology portfolio with sophisticated solutions specifically designed to handle increased throughput and more complex material handling requirements. 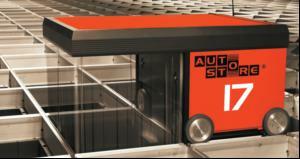 Swisslog's launch of AutoStore, a complete system for the storage and order picking of single parts and small cases, has received an enthusiastic welcome from potential customers. Two orders have already been placed for systems which, thanks to their rapid installation schedules, will be fully operational before November 2011. The AutoStore system designed purposely for high density warehousing consists of goods stored in plastic totes, which are stacked directly on top of each other. The storage and picking operation is handled by robots travelling on an aluminium grid above the totes. Each robot is equipped with a lifting device for picking up, carrying and delivering totes to ports manned by operators. These ports can be located on all sides of the grid or underneath it, if the grid is on numerous levels. Totes are delivered back-to-back, allowing the operator to carry out their picking tasks swiftly. The system demonstrates groundbreaking developments through its increased usage of valuable floor space, by eliminating the usual space associated with conventional crane storage.